Just like our modern devices, vending machines can be touch screen too! Easily tap & swipe your order PLUS order Multiple Products in 1 transaction. 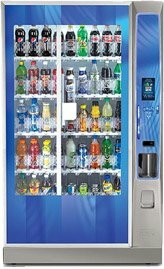 Here at Brisbane Vending, we are embracing the ever changing technology in our vending machines. Now, just like a smart phone, we now have the most up to date touch screen vending machines for your convenience. Selecting a drink or snack is now easier than updating your Facebook profile. So why bother with touch screen vending machines? Standard vending machines have been serving us well until now so what’s with the upgrade? 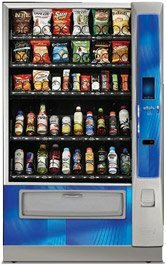 With so many people now using touch screens who are familiar with the experience, it only makes sense to incorporate the same technology into vending machines. 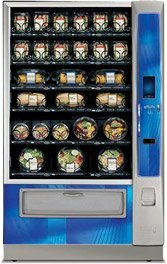 The Touch Screen Vending Machines are equipped with a shopping cart feature which allows the consumer to select up to 3 products to purchase in the one transaction. This make the transaction faster and less change in your pocket.